There was a time in my life I thought Weiss beers were for spring and summer. While essentially untrue, there is some foundation for this belief. Many Weiss beers are light, fruity and easy drinking, making them a natural partner of sun-warmed docks everywhere. Muskoka Brewery, however, was unsatisfied with this pigeonhole, and they’ve done a damn good job breaking the mould with their Winterweiss. 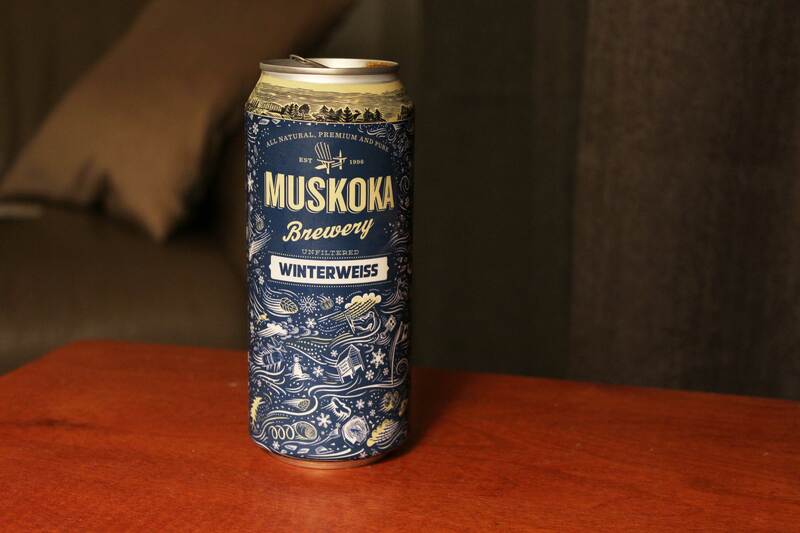 The first time I heard about Winterweiss was from my beer drinking buddy Sean, who used to work at Muskoka (and who I interviewed in this article.) 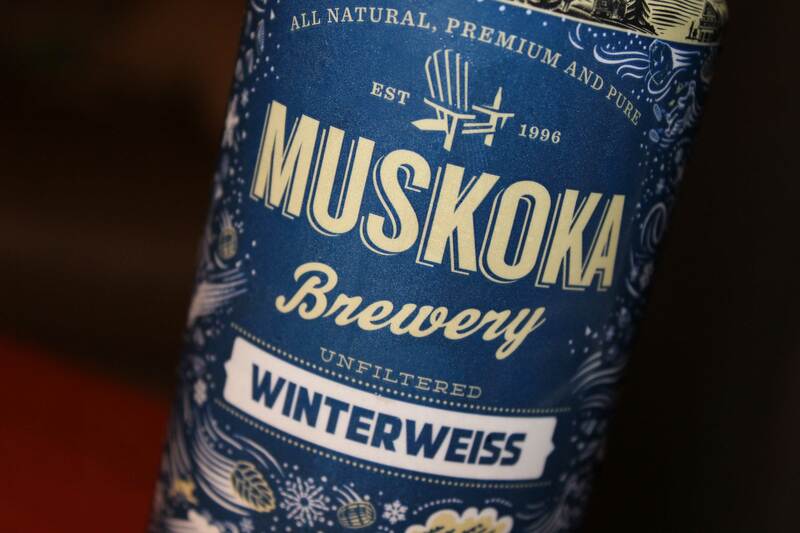 When asked what his favourite Muskoka beer was, Sean said, “Right now, the Winterweiss. It’s our winter wheat beer, and it’s pretty much like Christmas in a bottle. It’s so good. The yeast we use has nice spicy notes.” If that doesn’t intrigue you, I’m not sure what will. But it certainly intrigued me and I set out to try it. Think of your traditional summer-tier Weiss beer. The hazy golden colour, the vibrant carbonation, the bright fruit notes. While Winterweiss bear similar traits, it’s almost as if someone has turned down the brightness on it. Its exact style is a “Dunkelweizen” which is essentially a dark-malted wheat beer. So Winterweiss is able to bring its wheat game, with a little something extra. It’s fairly modest in terms of alcohol (at “only” 5%), but it nonetheless will bring a touch of warmth to your toes. On the nose, Winterweiss smells strongly like a conventional Weiss. It’s got a potent smell of bananas, with a touch of cloves and baking spice – nothing overly surprising. However, after a sip the Winterweiss shows its true (dark) colours. It has a lush, vibrantly carbonated body, and with a rich, nutty maltiness, Winterweiss immediately comes across as a mature beer, suitable for a chilly season. There’s the bananas and cloves that were on the nose, but they are bolstered by a warm yeasty nutmeg. Sean wasn’t wrong when he said it was “Christmas in a bottle” (or in this case, a can.) All in all it as interesting, and a unique take on seasonal winter beers. My expectations were high for Winterweiss, and I wasn’t let down. While it’s unlikely I’m going to be stowing away my stouts anytime soon, this is an excellent option to shake up your usual seasonal fare. Definitely a good recommendation for sipping slow.